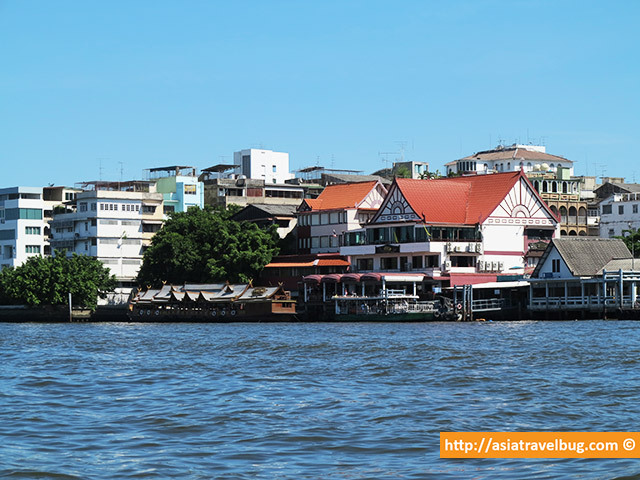 Having toured around the canals of Thonburi 5 years ago, I have always been mesmerized by the laid back lifestyle of local Thais on the other side of Chao Phraya River. I can still vividly remember our long tail boat passing through wooden houses with children happily swimming to cool off, grandmas with their fishing nets out to catch catfish and local people on jet skis to move from one place to the other. 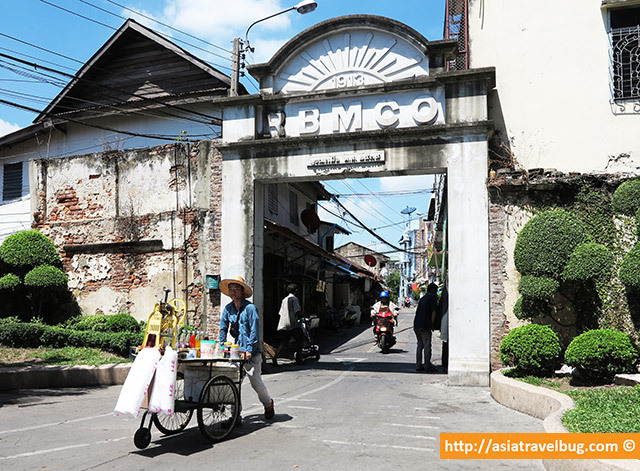 If you are pressed with time and want to experience the real Bangkok without the chaos, heading to Thonburi is definitely a perfect way to immerse with the local Thai culture. Fast forward to 2014. 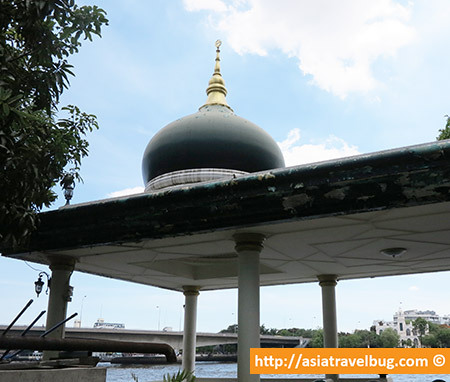 I was lucky to have a chance to visit Thonburi in Bangkok again but instead of a canal tour, I explored the area on foot with Expique Tours. 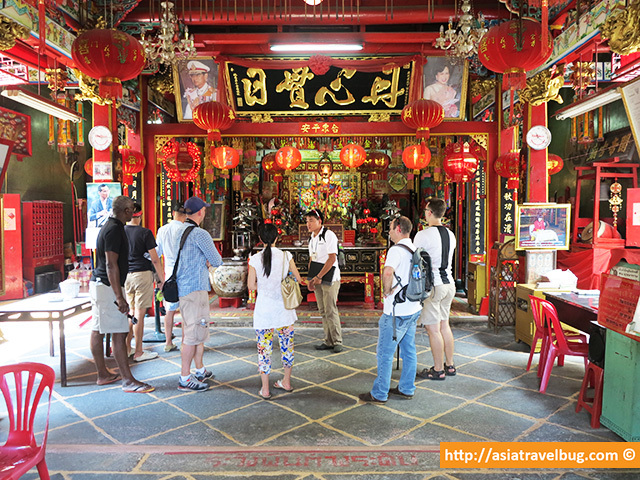 I have always been a fan of walking tours and have learned that the best travel experiences are made when you immerse yourself with the local culture and not when you tick off a main tourist site from your travel bucket list. As a repeat traveler to Bangkok, I truly enjoyed the 3-hour Diversity and Harmony Walking Tour of Expique despite of the summer heat. 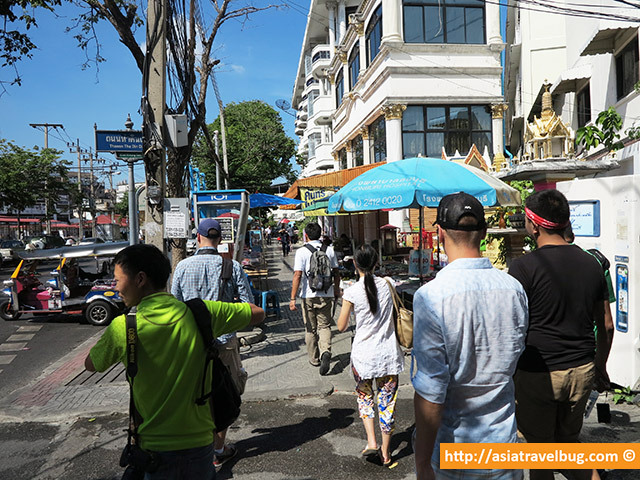 This is definitely a great walking tour for fit people who want to discover an off-the-beaten path destination in Bangkok without the need to go to far flung places. 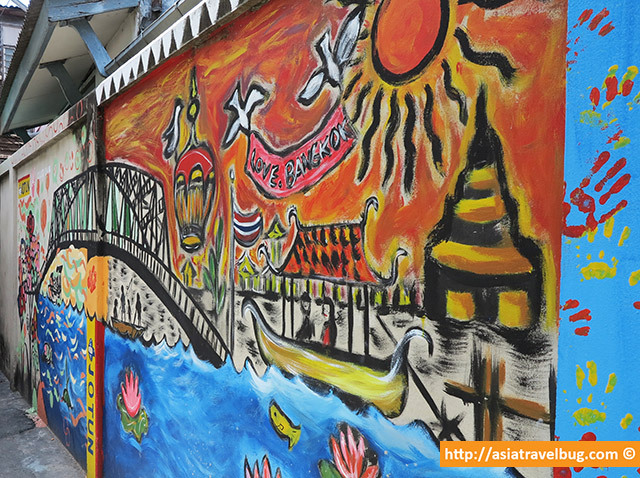 Here are 7 reasons why I like this tour and the back streets of Thonburi. 1. 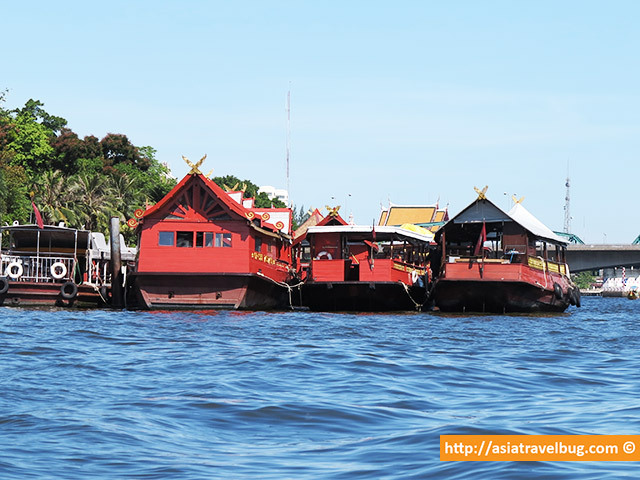 Great Chao Phraya river boat experience. Since we’re a travel group of 10, Expique arranged a private long tail boat for us instead of commuting via the public ferries. It was nice to experience a private boat ride along Chao Phraya River again after 5 long years. The views from the boat, whether a private or public one, are fantastic especially on a cloudless day with blue sky. There maybe occasional slight splashes of water to your face as the long-tail boat navigates the river. Well, I love it this way since it adds more fun and excitement to the boat ride! 2. Immerse yourself with 3 different cultures in one go. Considering that Thailand is the only country in South East Asia that hasn’t been colonized, it caught me by a surprise that Thonburi is influenced by 3 different cultures. So do not be surprised to see Chinese temples, a Portuguese church and a Muslim mosque within close distance to each other. 3. 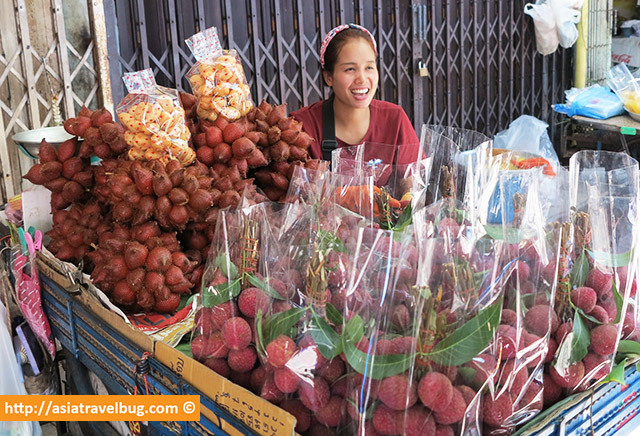 Find interesting Thai street food, exotic fruits and local snacks. 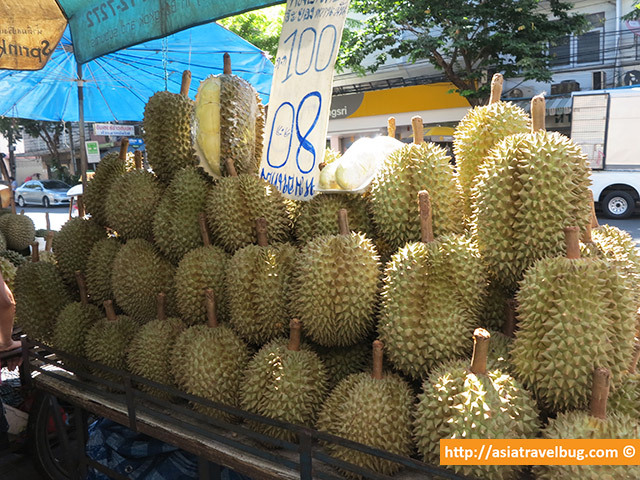 We explored Tha Din Daeng in Thonburi which is a street mainly selling exotic tropical fruits from durian to lychees. 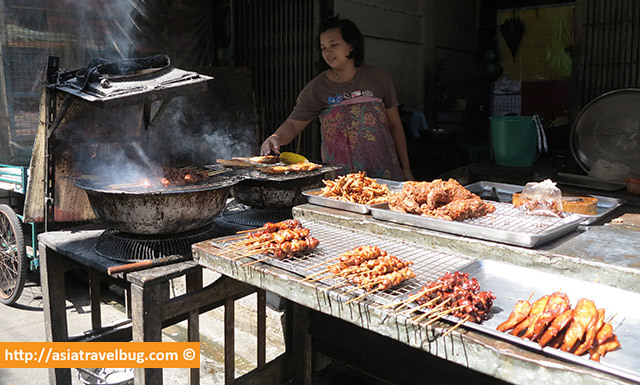 Grilled street foods can be easily found along the back streets. I did not try the barbeques though but they look really yummy! Pig Tails I Suppose. How Exotic! 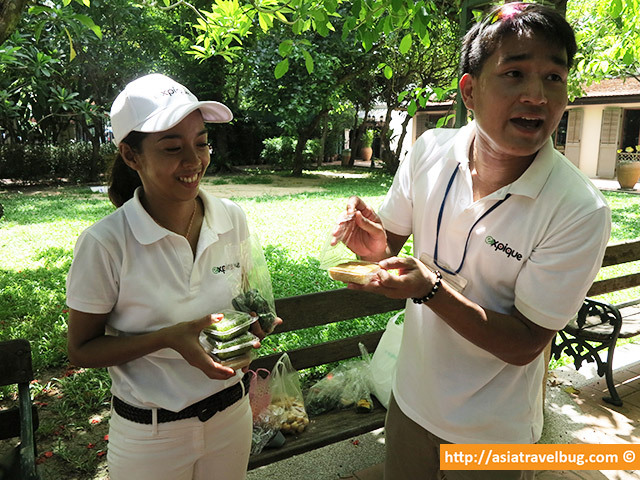 The walking tour had a pit stop in a lovely park and we appreciated the local snacks brought by the tour guides. I love the pandan sticky rice. 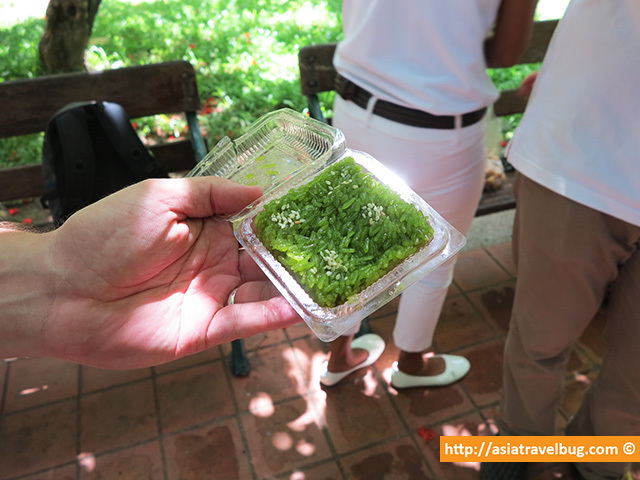 I Love the Pandan Sticky Rice! 4. Get authentic people-watching experiences from the back streets. 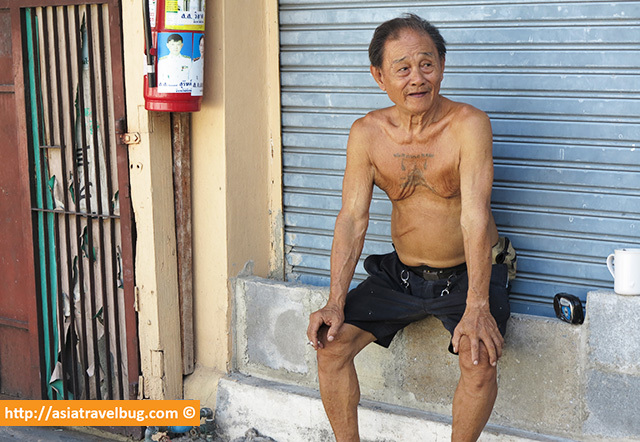 Walking along the back streets is a great way to see the day to day life of locals. 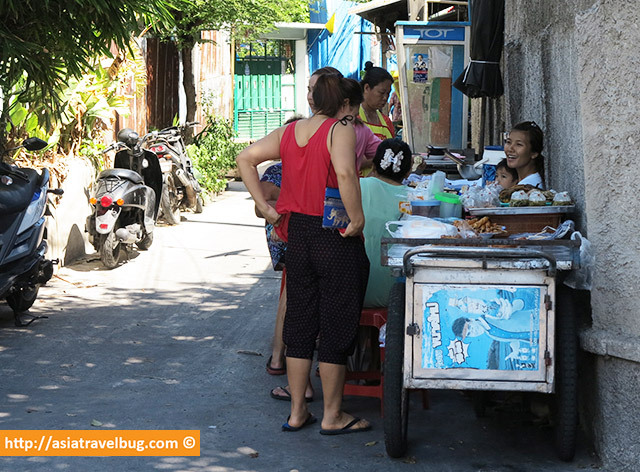 To be honest, the back streets of Thonburi felt like I was in the province with most people exhibiting a happy and laid-back life. Even the cats look very care-free in Thonburi! 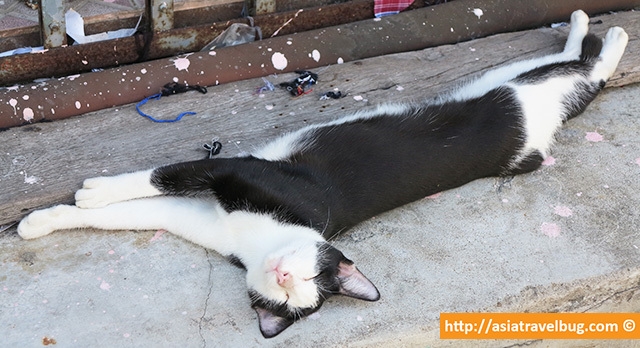 This Cat is Having a Great Nap Time in Thonburi! Do Not Disturb. Meow! 5. 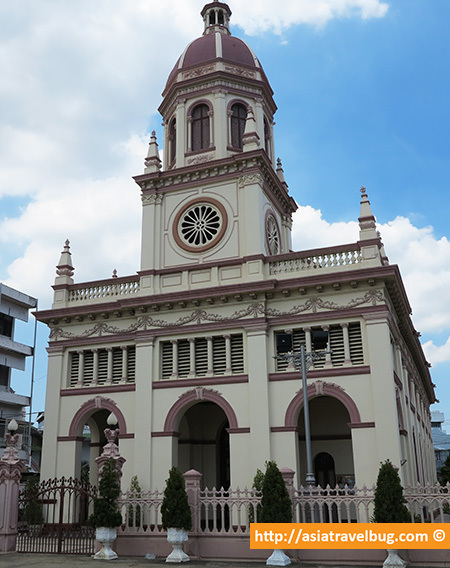 Find decade-old and century-old architectures still well preserved. 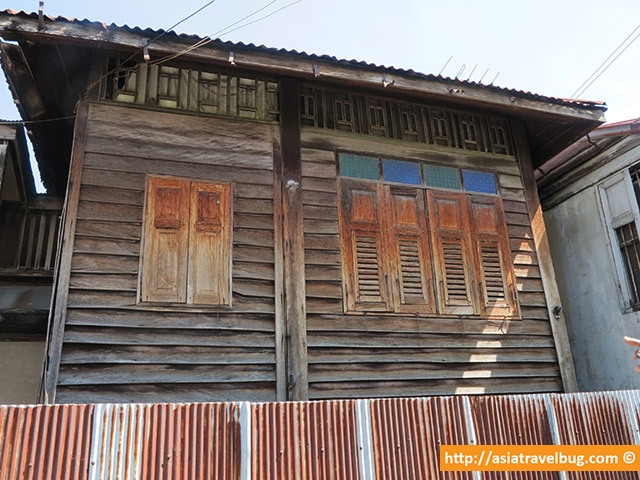 It’s very fascinating to see rustic decade-old homes still dotting the back streets of Thonburi. 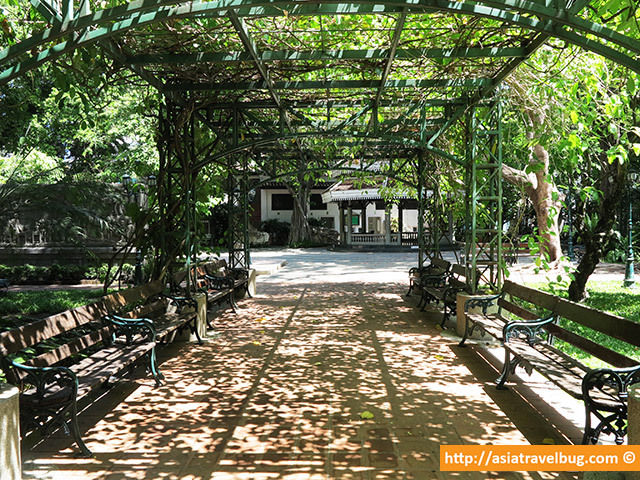 What’s even more fascinating is the century-old street arch near the Princess Mother Memorial Park. Esso, the tour guide, showed us a picture of the same street arch in the early 1900s and it looks the same as the current structure now. The street arch really passed the test of time after 100 years! 6. 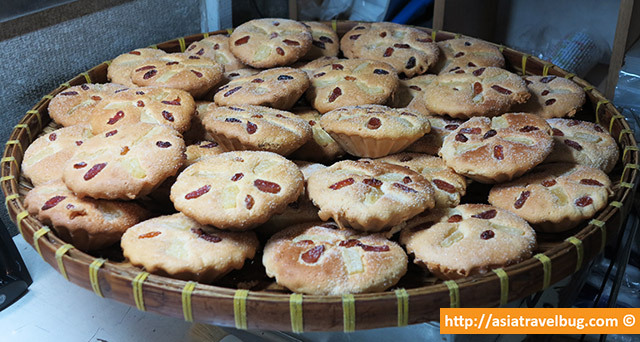 Discover quaint little bakeries hidden in the back alleys of Kudeejeen. 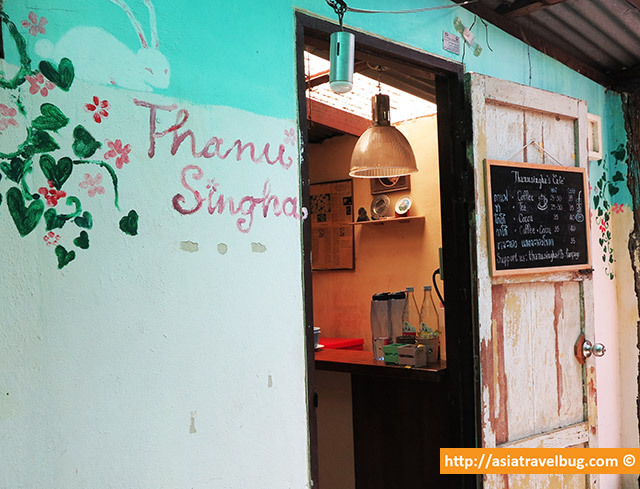 We had our second pitstop in Thanu Singha, a homey little bakery along a back alley in Kudeejeen. 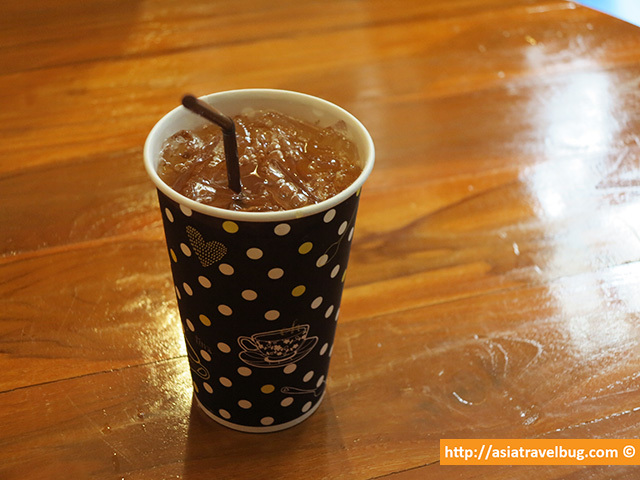 Gulping down a cup of iced tea proved to be really refreshing after sweating under under the sun for more than an hour. The pastries of the bakery are quite good too and not too sweet. 7. No encounters with touts and scam artists. 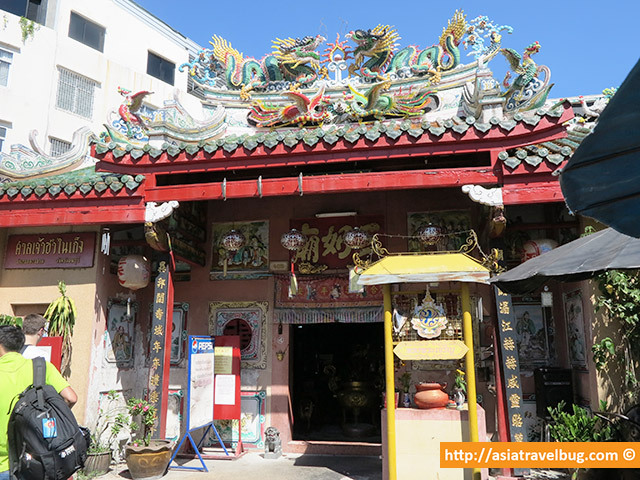 I felt very safe joining the walking tour of Expique and exploring the Thonburi area. 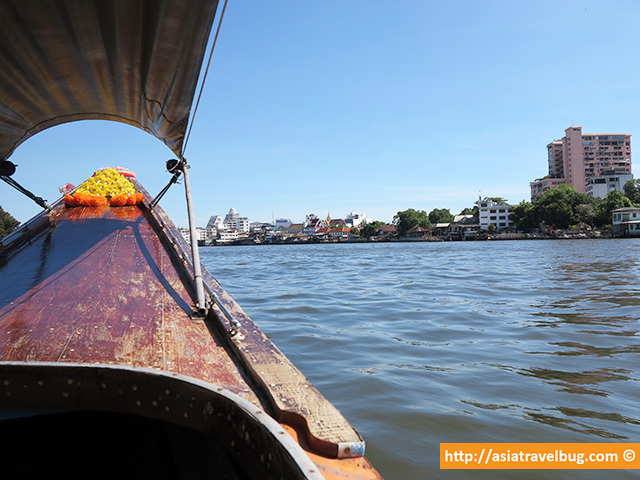 If you want to avoid the Bangkok scam artists lurking around the major tourist sites but want to see temples, heading to Thonburi maybe a very good and safer travel alternative. 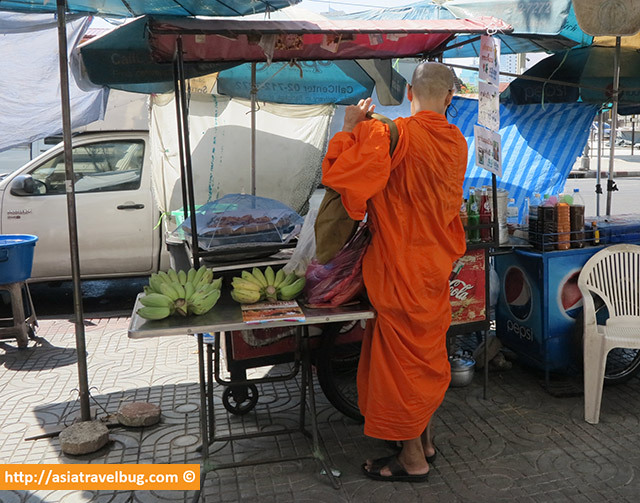 Asiatravelbug Tip: The summer heat in Bangkok is hot, though tolerable. It’s a good idea to put on a good amount of sunscreen before you go. Make sure to bring an umbrella with you for a more comfortable experience rain or shine. There is no need to bring bottled water as they’re compliments of Expique. If you are interested with the walking tour, you can book this tour online with Expique here. 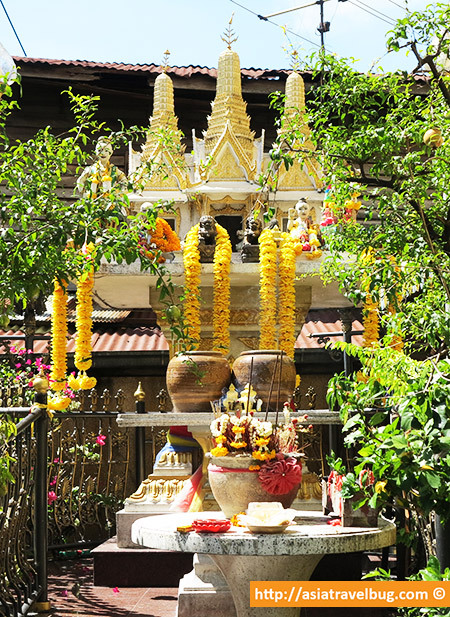 I think the price of THB 1,100/per person (~USD 35/person) is reasonable with Expique’s great service, highly knowledgeable guides and no entrance fees to enter temples. 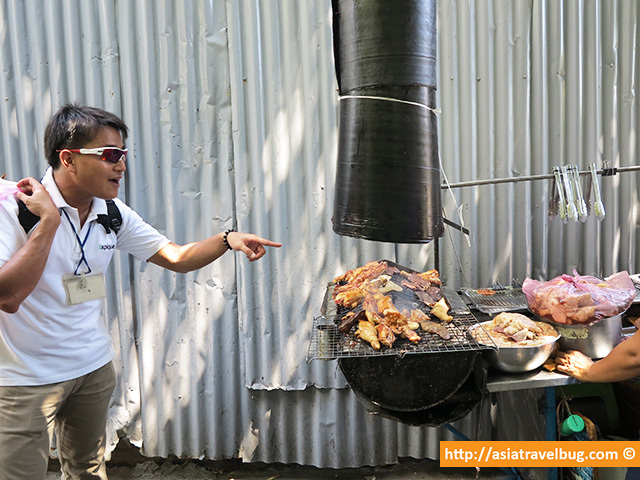 Disclosure: I was a guest of Expique Tours as part of the Digital Innovation Asia conference. However, all opinions on this blog are my own and reflect my first hand account experience. 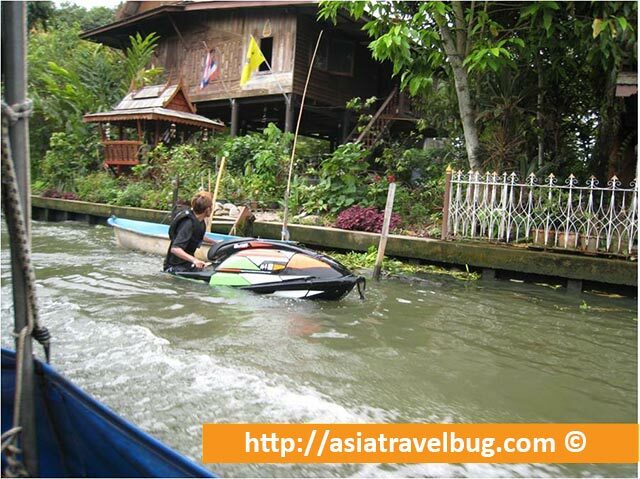 Search smart and travel better with Asiatravelbug. 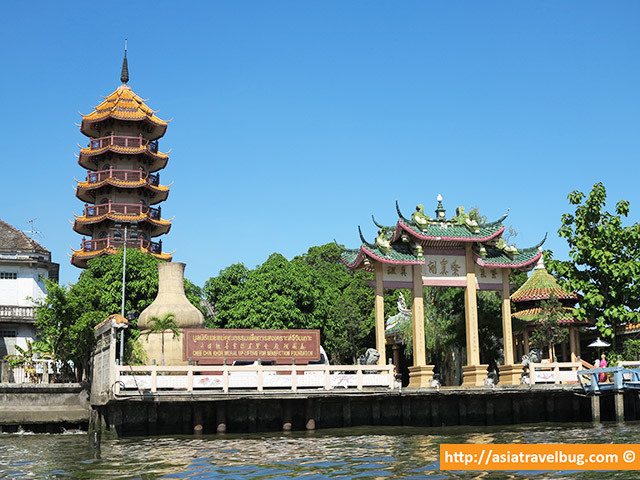 Looking for a convenient and comfortable place to stay in Bangkok? Search for the best hotel rates from over 100 sites in one click here.